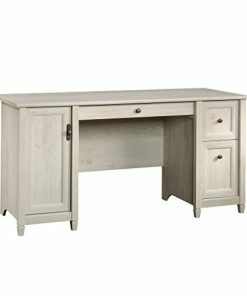 Welcome to the farmhouse office furniture section of our shop. 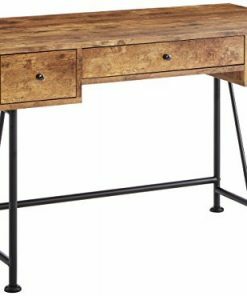 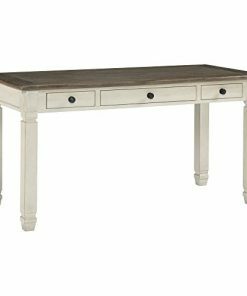 We have a huge variety of farmhouse office furniture sets in a rustic, vintage wood, modern, and antique farmhouse themes. 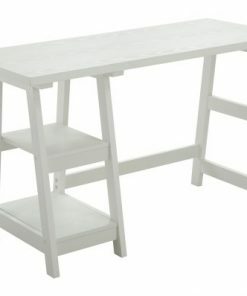 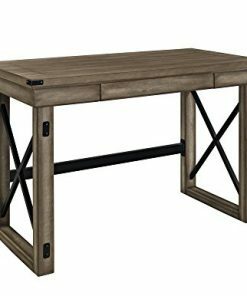 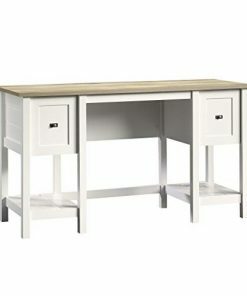 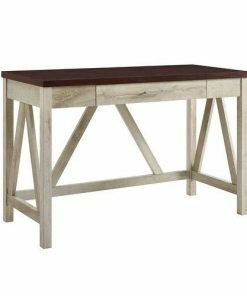 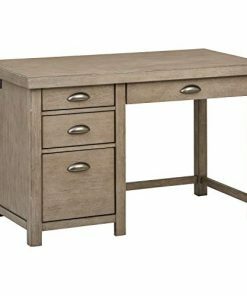 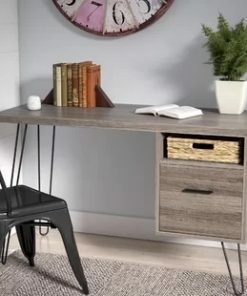 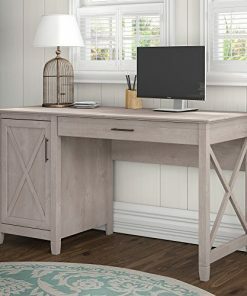 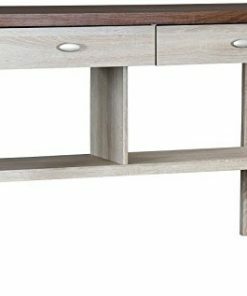 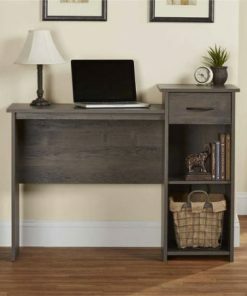 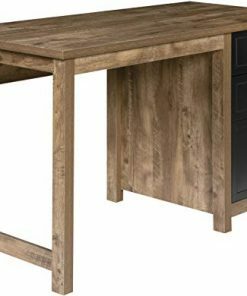 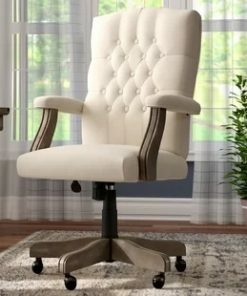 The farmhouse office furniture including desks and office chairs we have listed are the most popular, top rated, and best priced products you will find.